A 1000 Thanks for Your Support! 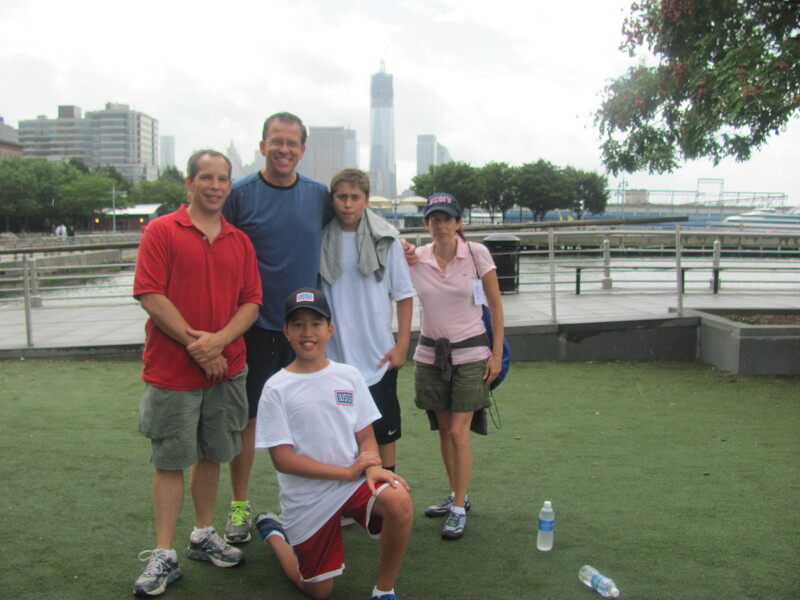 I would like to thank all of the people who walked in the USO 9/11 Remembrance 5K Walk last Saturday. So far we raised about $1000.00! 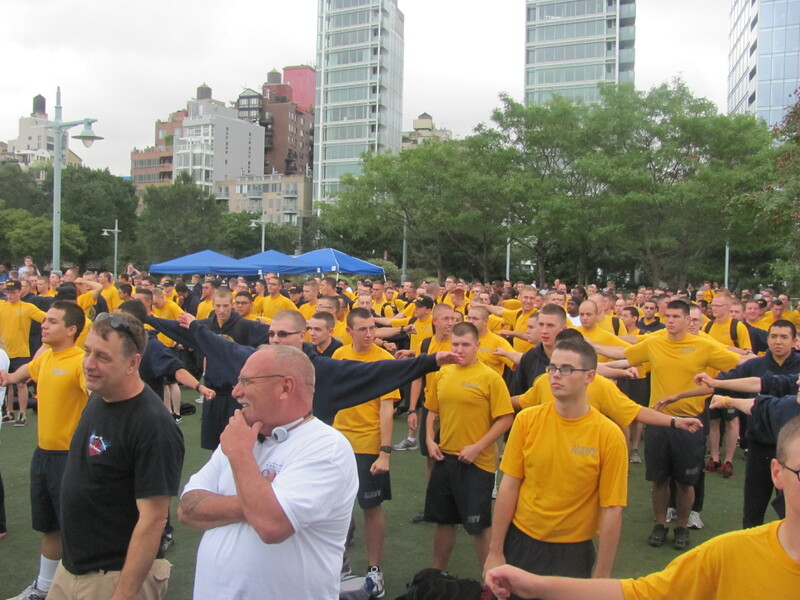 Team Stars for Cars walked along side of NAVY service members! It rained but that was no big deal to any of us. We walked to the World Trade Center site, now known as the Freedom Tower. I felt a sense of victory because we rebuilt our foundation and our lives and that’s what matters to me. Thank you to Bill and Jack White who walked with us. Thank you to the USO who made this extraordinary event possible. Thank you to everyone who made a contribution to the event. Thank you to the people who support Stars for Cars. 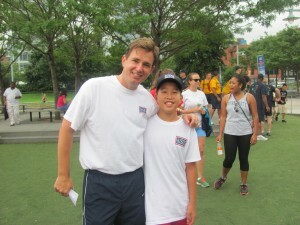 Below is 1) Jake with Brian Whiting, President & CEO of the Metropolitan USO;2) Team Stars for Cars; 3) Navy personnel.